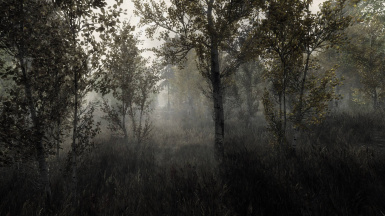 A lifelike, cinematic, and realisticly dark ReShade. 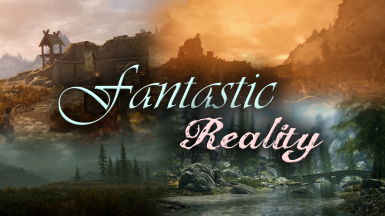 A cinematic ReShade aiming to bring ENB-quality lighting and colors, but without ENB! 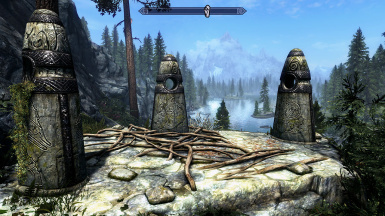 Skyrim's colours re-balanced and emphasized. No strong sepia filter. No over-saturation. 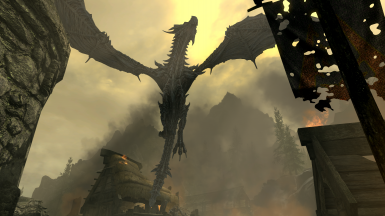 Just Skyrim's True Shades. Your millage may vary. 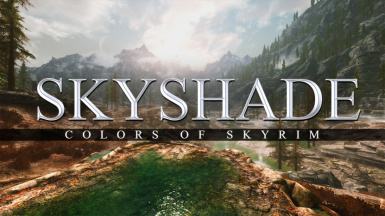 Custom reshade for Skyrim Special Edition. 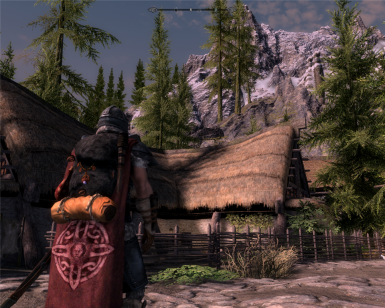 A performance-friendly color-correction ReShade. 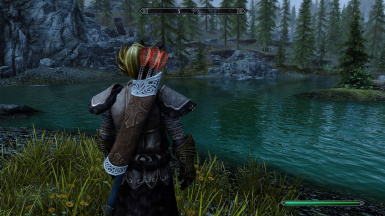 It removes the ugly greenish color cast/haze and improves the game's contrast. 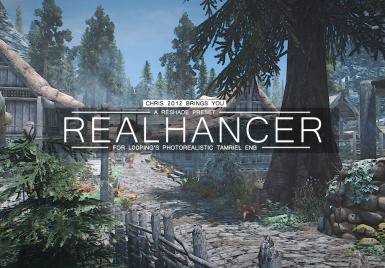 Reshade preset designed around realistic lighting effects. Brighter lights and richer shadows, works well in exterior and interior spaces. 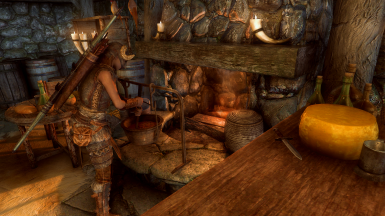 Just my personal Reshade preset. Is the same one I'm using for Dark Souls 3. Based on the ~ REVENANT ~ preset by phroZac. 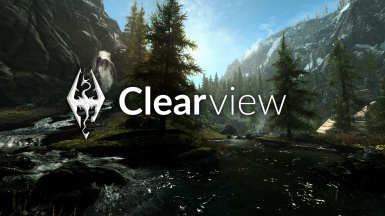 The preset is very light and optimized for 4K resolutions. 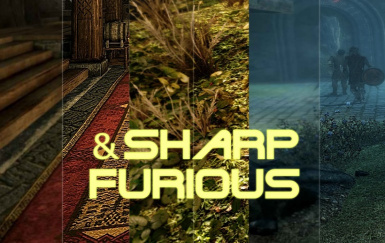 So FPS hungry effects are disable. 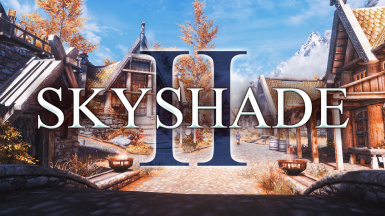 My custom Reshade preset. It's like cinematic effects on steroid. 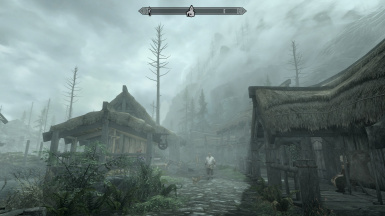 ULO provides top class visual enhancements to Skyrim with little minimal performance loss. 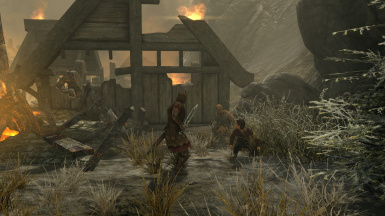 ULO makes Skyrim look just as good on top of the line desktops as it does aging laptops. 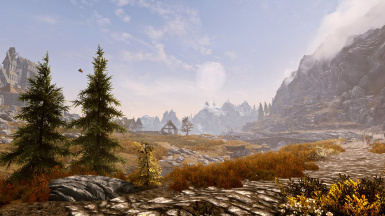 A ReShade preset for those that want Skyrim to look more vibrant and enb-like, without the need of weather or lighting mods. This preset also darkens interiors a notch. 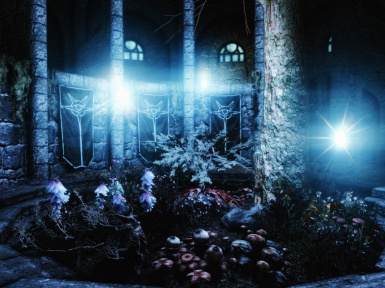 A lighting and color mod building upon what makes Skyrim feel like the beautiful land it is, with realism blended with just the right amount of cinematic quality. 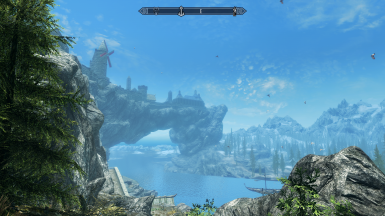 This is a reshade preset to use with the Photorealistic Tamriel ENB Preset made by looping. 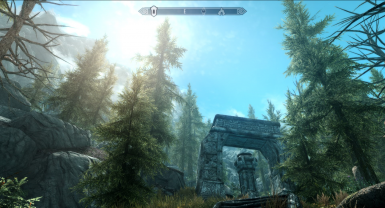 Reshade preset for Skyrim SE. Grimy and dark.